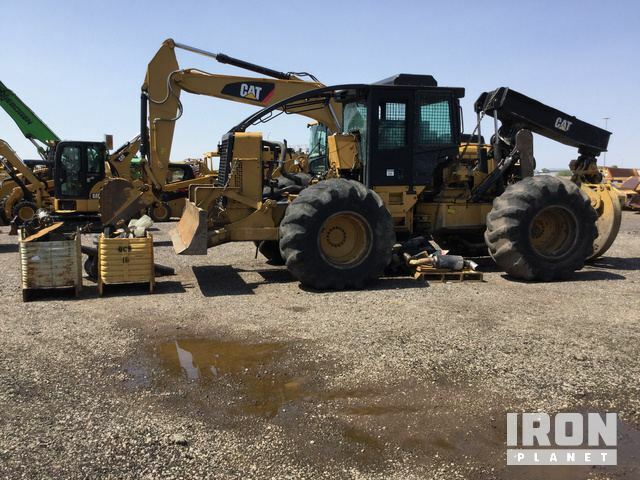 Buy and sell unused and used Skidders at IronPlanet. 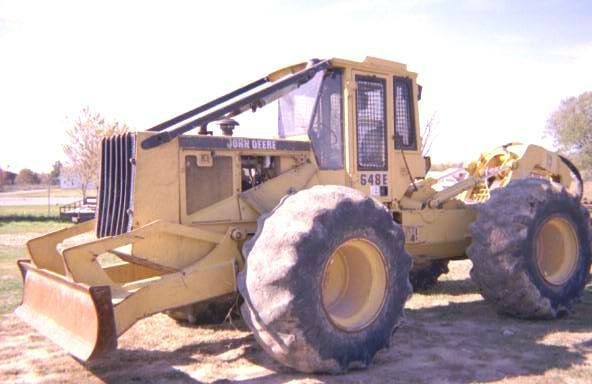 Skidders are wheeled, heavy equipment machines that primarily work on logging sites. Skidders get their name from their job: "skidding" the timber from the cut site to the loading dock. 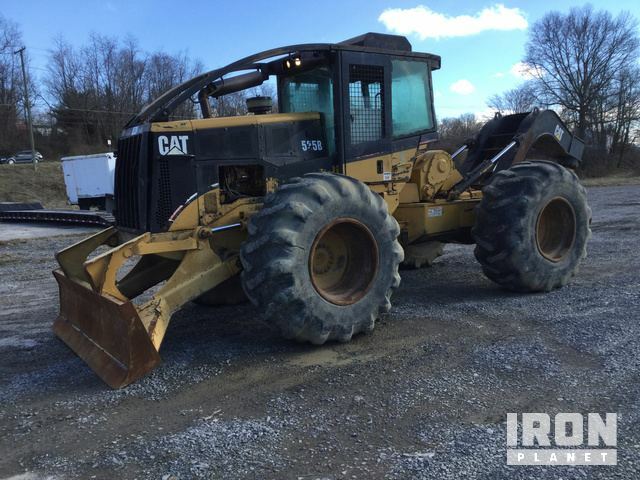 Browse various Skidder models from top manufacturers including Cat Skidders, John Deere Skidders, Tiger Cat Skidders and others. 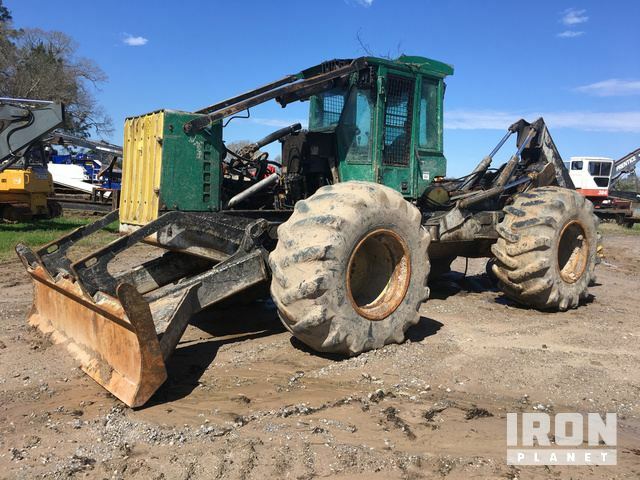 Find IronPlanet and Ritchie Bros. Auctioneers' current Skidder inventory below, and see what Skidders are for sale aorund you. Enclosed Cab, Heater, Winch, Grapple, 9' 8" Knock-Down Blade, Sweeps, Screens, 30.5-32 Tires. The engine could not be started. The main components could not be operationally checked. The unit is not complete, missing components. Enclosed Cab, Winch, Grapple, 6' Boom, 8' 8" Knock-Down Blade, Sweeps, Screens, 30.5L-32 Tires The engine is missing. The main components could not be operationally checked.